Hey guys! 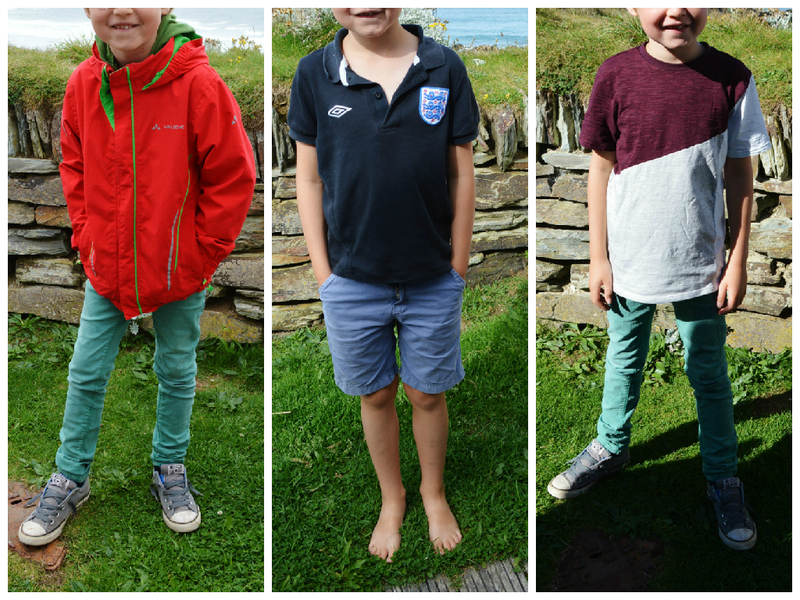 A street style post today based around my cousins’ style. 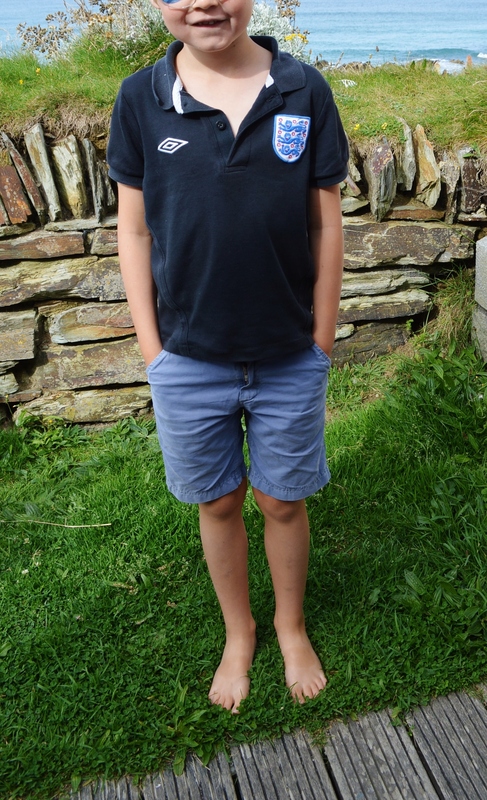 My cousins Hannah (12 years) and Benny (7 years) come to England every summer and we go to the coast as a family- this year we stayed in Newquay, Cornwall. Hannah and Benny live in Berlin, Germany and are bilingual as my uncle is English and my auntie is German. It still truly amazes me how quickly they can switch from English to German and then back into English! I thought it would be a fun idea to do a blog post on their style and so I took photos of some outfits which Hannah and Benny wore whilst we were on holiday together- Enjoy! Hannah paired Topshop high-waisted black jeans with monochrome butterfly crop t-shirt. Straw hat from &OtherStories and Clarks block heels were both borrowed stolen from my sister which demonstrates that Hannah often wants to replicate my sister and I’s style. 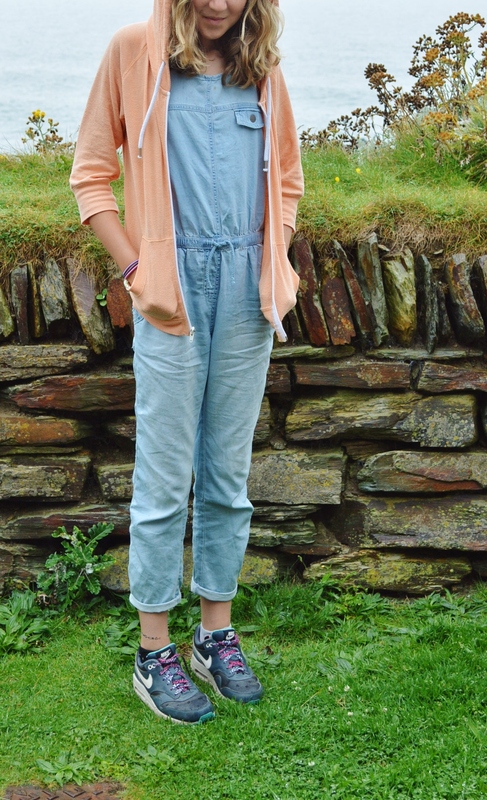 On a chillier day in Cornwall Hannah threw on light wash denim boiler suit/jumpsuit with drawstring waist which really suits her and is a very versatile and stand-out piece. 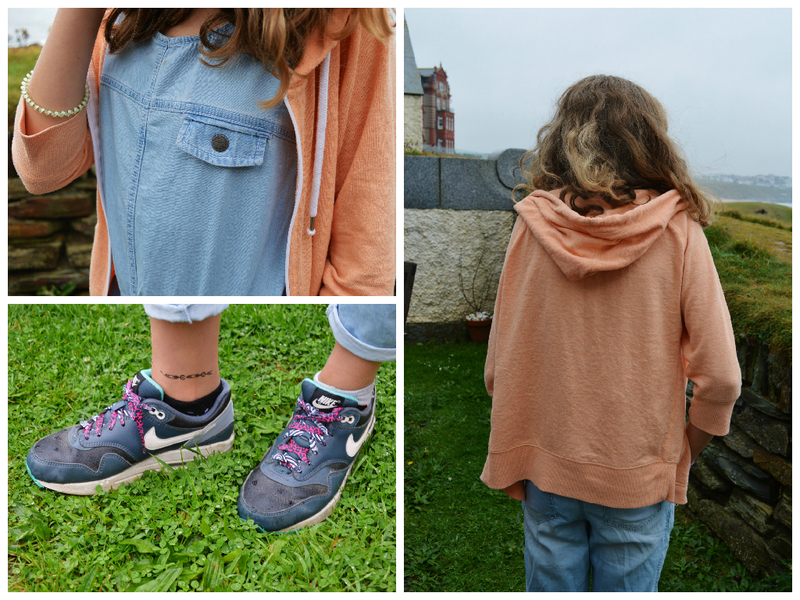 To finish off the look, she opted for peach hoodie and Nike trainers. 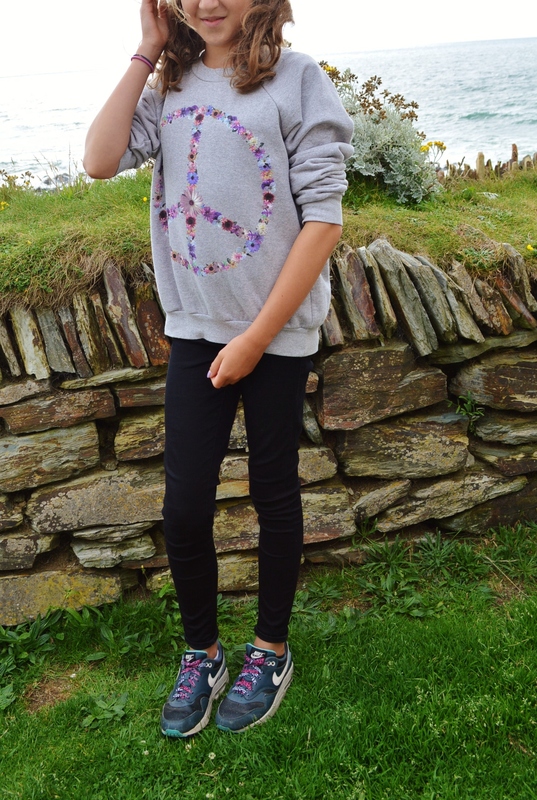 It’s those black jeans again- this time styled with grey sweater with fun floral peace print. 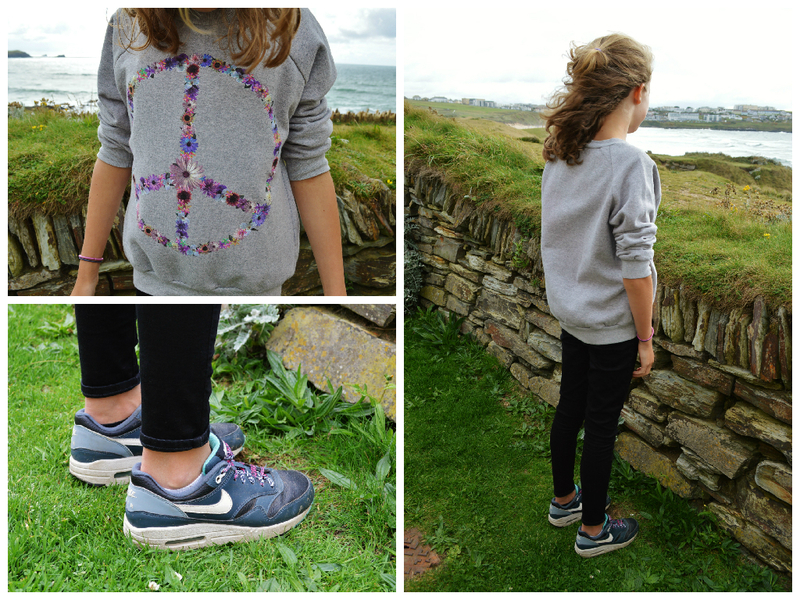 The oversized sweater works well with skinny jeans in order to balance out the silhouette and Nike trainers are the perfect choice of shoes for this look. This look is probably my favourite as Hannah just looks so cute in this white button up dress from Element. Paired with vibrant yellow beach bag and coral Toms espadrilles it’s an ideal outfit for a sunny day. 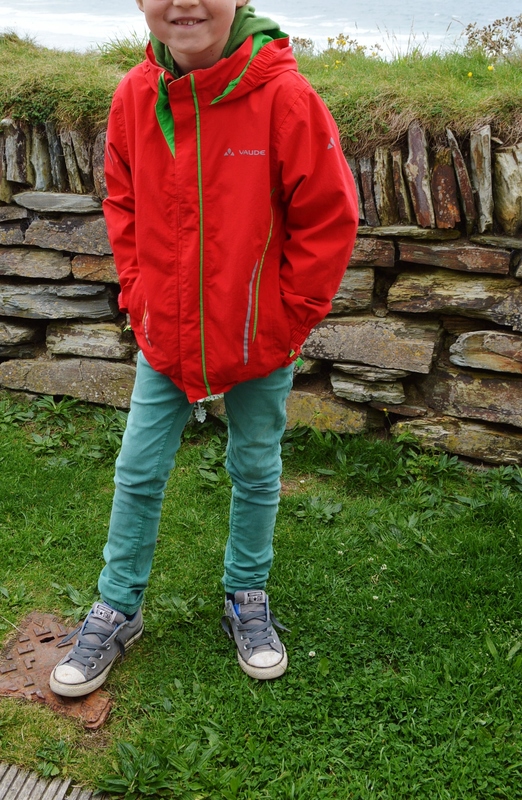 I just love Hannah’s bomber jacket from Hummel, a German sportswear company and she chose to wear it with her Topshop black jeans and underneath she is wearing New Look stripey crop top with peter pan collar which was a hand-me-down from me. Earlier in the day she was wearing purple flip flops but later on changed into her coral Toms. 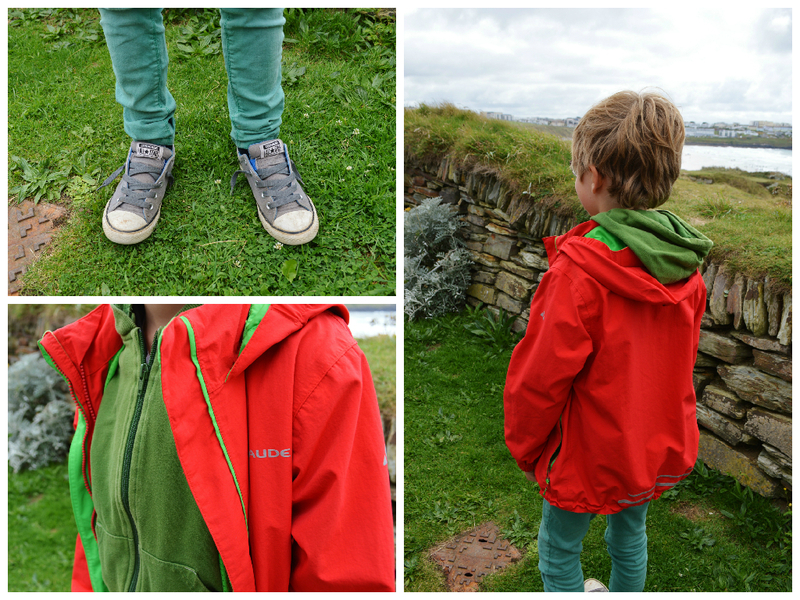 Benny wore this outfit on a cold windy day and he layered a green hoodie with Vaude red and green waterproof jacket. Then, he added turquoise skinny jeans and light grey Converse. 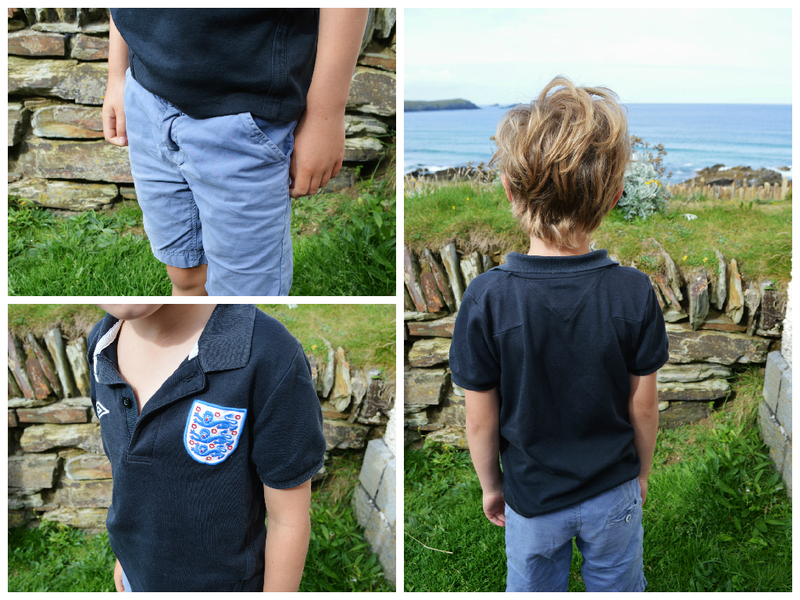 This outfit works well through the pairing different tones of blue- navy polo shirt and light blue shorts. 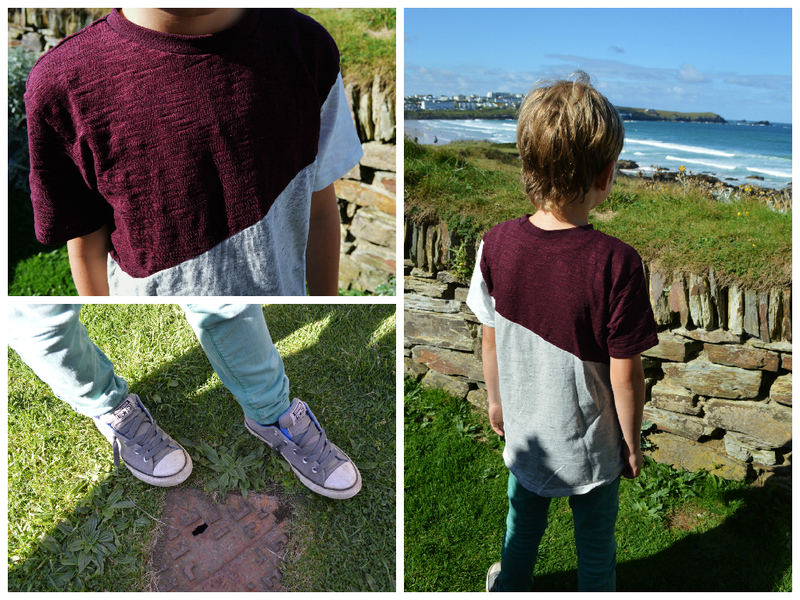 I’m in love with Benny’s new River Island t-shirt which has a maroon, light grey and white section in marl effect fabric- I’d quite like it for myself! 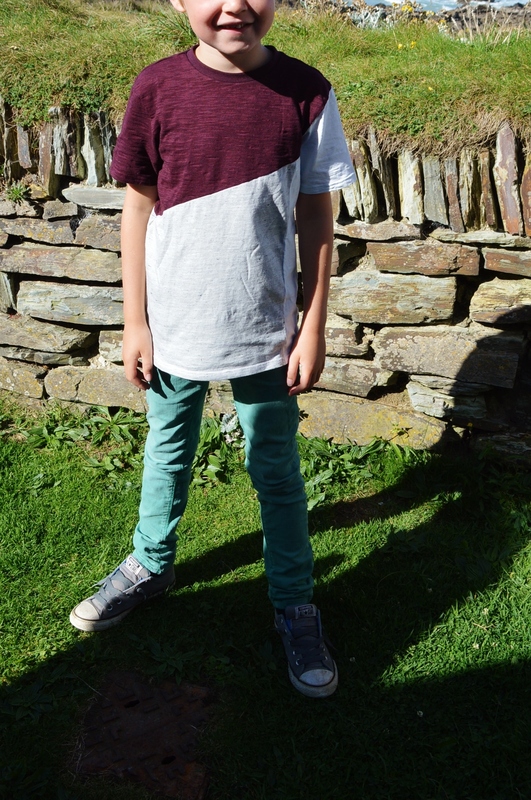 His turquoise jeans look great with the maroon in the t-shirt and grey Converse complete the look. Hi Guys! I'm Anna Mattei. I'm a 18 year old student from Buckinghamshire, England.